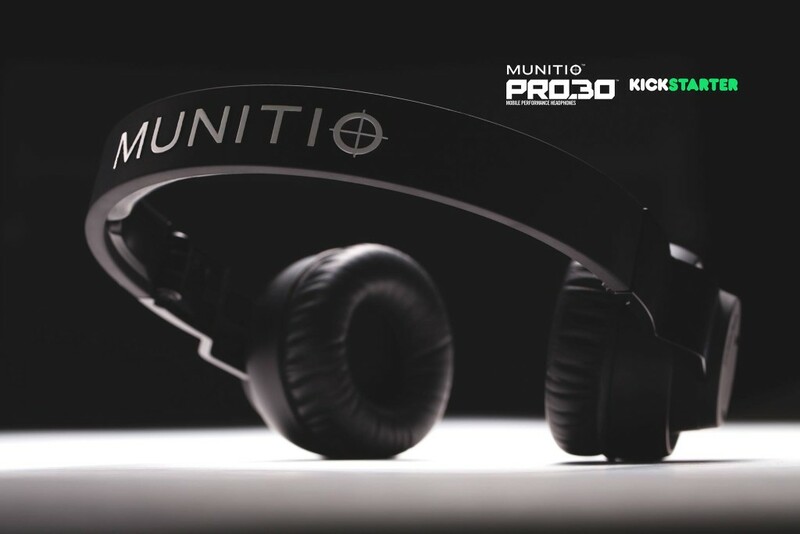 Our good friends at Munitio contacted us to produce a Kickstarter video that could help reset their brand. They were an established company whose founder, Danny Massaro, had just spent all of his money to buy out his partners. However unlike most companies being low on cash flow wasn’t going to slow them down, they created a new badass product that truly represented the brand: The Pro30. An over-ear professional headphone that is foldable, Bluetooth capable and super clean. 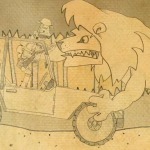 They were going to launch it and re-introduce their company via a Kickstarter campaign. Danny knew he needed a clutch video and he looked no further than Darkhorse. We broke the shoot into the interview, the company broll and DTLA broll. We were lucky to have model and friend Cameron Klippsten to show how versatile the headphones were. Their aim was to raise $125k. With the help of Darkhorse, they raised over $400k. Investing in the future: is 4K worth it?